When Arkansas became the first state to enforce work requirements in its Medicaid program, thousands lost their coverage. Most of those people haven't found jobs, according to an analysis of state data by the Center on Budget and Policy Priorities, and are still uninsured. Why it matters: The Trump administration has argued that work requirements will help people get off of the government program and into the workforce — part of a broader reframing of Medicaid as more of a welfare program than a source of insurance. By the numbers: Of the roughly 18,000 Arkansans who lost their coverage last year due to the new rules, only about 2,000 have re-enrolled in 2019, according to HHS. 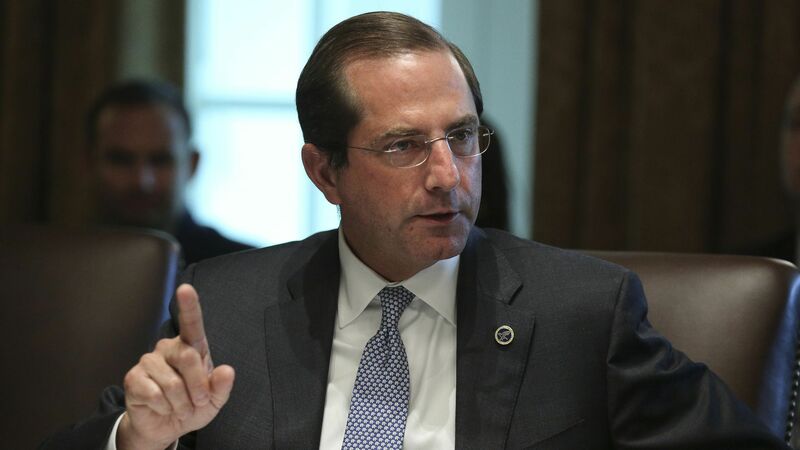 "That seems a fairly strong indication that the individuals who left the program were doing so because they got a job," HHS Secretary Alex Azar told the Senate Finance Committee last week. Reality check: Only 1,981 of those people matched entries in the state's database of new hires, CBPP says, suggesting that the rest didn't find work. Even that number may be overstated, because the database includes people who found new work for a short time, and those who switched jobs. It also doesn't say whether people who found employment get health coverage through those jobs.